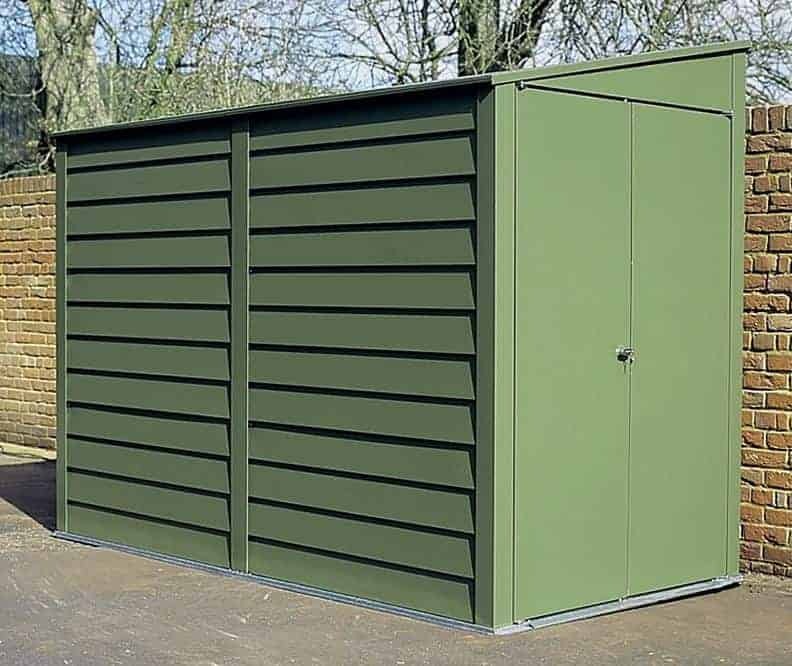 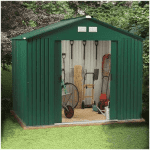 This strong and durable 6 x 6 shed is galvanised throughout. 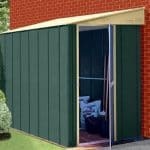 This allows you further peace of mind as you now have the added protection of a galvanised exterior. 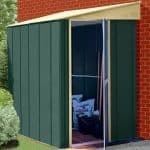 This affords much more protection against rain. 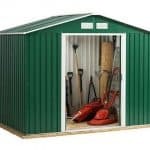 The metal shed is also coated in PVC. 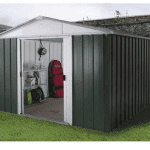 So in addition to the galvanised element, there is also a further aspect with PVC protection against rainwater. 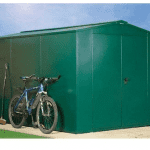 In other words, it is a durable and protected building.